With new laws increasing the penalties for drivers involved in hit-and-run fatalities or those who fail to stop and render aid, advocates hope there is more incentive for drivers to stay at the scene of accidents. This story is part of our monthlong 31 Days, 31 Ways series. With new laws increasing the penalties for drivers involved in hit-and-run fatalities or those who fail to stop and render aid, advocates are hoping that Texas drivers have a greater incentive to stay at the scene of accidents and help the injured. Starting Sept. 1, the penalty for hit-and-run fatalities will be equal to that for intoxicated manslaughter. Currently, it is a third-degree felony, carrying a maximum penalty of 10 years in prison. The new law raises the offense to a second-degree felony, with a maximum penalty of 20 years. Another new law makes failure to stop and render aid after an accident that may have caused injury punishable by up to 10 years. Legislation on the new punishment passed easily with bipartisan support, which is uncommon, said state Rep. Elliott Naishtat, D-Austin, who was a sponsor of the legislation on stopping and rendering aid. 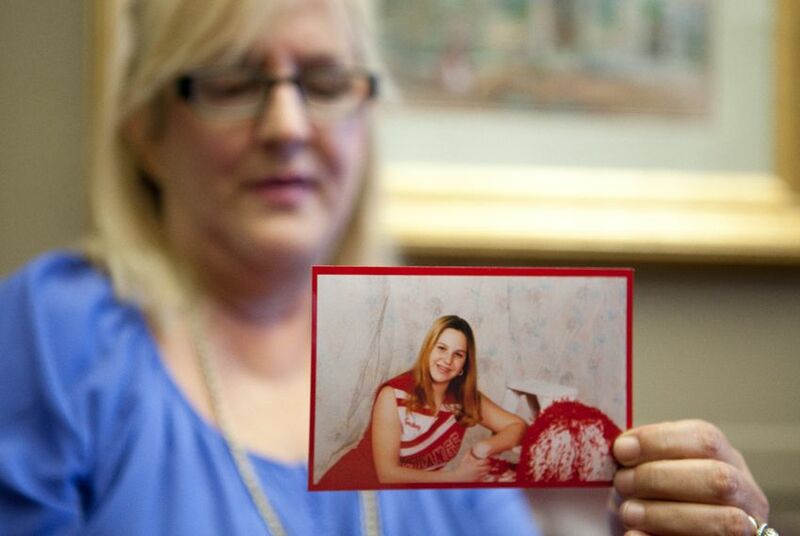 Some legislators “don’t like to mess with enhancing penalties,” he said, but many were swayed by the trial of Gabrielle Nestande, a former legislative staff member who was accused of the 2011 hit-and-run death of Courtney Griffin, 30, in Austin. Nestande was arrested the morning after the accident and told the police that she did not know she had hit Griffin. Nestande was found guilty of criminally negligent homicide but acquitted on charges of intoxication manslaughter, manslaughter, and failure to stop and render aid. Commander Donald Daker of the Austin Police Department described the Nestande case as a “perfect illustration” of the challenges facing prosecutors in such cases. “If you look at it from an investigative perspective, it’s very difficult to prove intoxicated manslaughter when you’ve got to go back hours or days later when they finally do identify who the suspected driver was,” Daker said. The laws will aid prosecution of similar trials, Naishtat said, by encouraging drivers to stay at the scene where blood alcohol levels can be measured. Requiring drivers to stop and render aid could mean the difference between life and death, Lewis said. A telephone call made within minutes rather than hours of an accident could mean “the person who was hurt would have a better chance to recover,” he said. The legislation corrects outdated laws, said mother Laurie Griffin, who advocated the bill’s passage.